Yes! 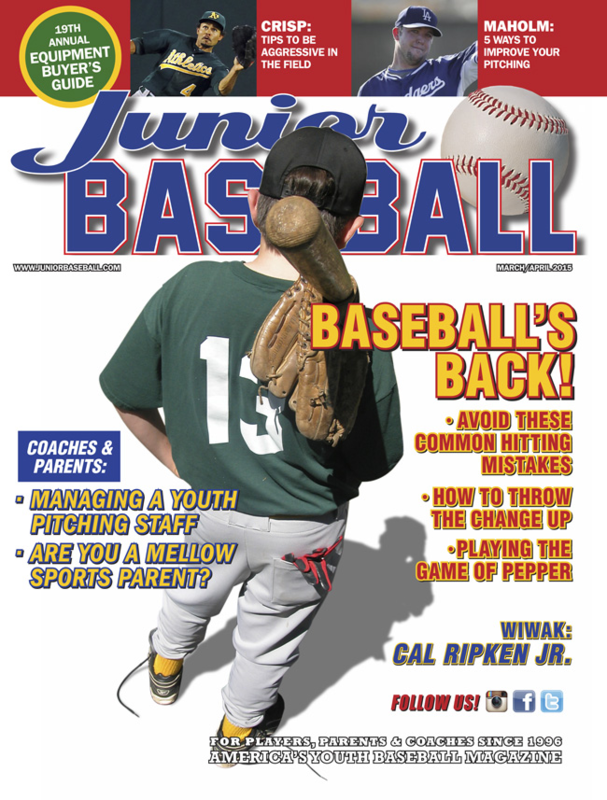 Please enter my digital subscription to Junior Baseball, America's favorite youth baseball magazine since 1996! Published 6 times a year, we help families fall in love with America's pasttime. Tips from MLB players and coaches, spotlights on youth teams from around the country, and guides to products and tournaments make Junior Baseball a must-read for all youth baseball fans! Questions? Call us at 866-ITS-A-HIT or email us at cs@juniorbaseball.com. You allow us permission to notify the subscriber of when the latest issue is published. We will also notify you when your subscription is about to expire.